Recently named the manager of the Ritz-Carlton, Dove Mountain Spa, Marysell Diaz-Garcia, is armed with techniques and treatments to combat the toll the desert takes on our skin. Having served at properties within the Ritz-Carlton brand, Diaz-Garcia brings expertise from her experiences in spa operations at The Ritz-Carlton Coconut Grove and The Ritz-Carlton Sarasota. AFM sat down with Diaz-Garcia to discuss Dove Mountain’s spa offerings, a new skin hydration program and future plans for the world-class spa destination. What is the overall philosophy of The Ritz-Carlton Spa, Dove Mountain? Our eco-holistic spa experience enhances individual guest’s well being through organic treatments and the balancing within each of us of nature’s elements. If you had to describe the spa facilities at The Ritz-Carlton, Dove Mountain in one word (or a few words) what would it be? A stunningly beautiful combination of nature and the spa environment. If you had time to receive only one spa treatment at The Ritz-Carlton, which one would it be and why? The Ritz-Carlton Signature Facial. I love facials, and this treatment allows me to completely relax and finish with healthy, glowing skin. The Spa’s new Skin Hydration Program seems like a godsend for us desert dwellers. Where did your inspiration for this program come from? When I arrived in Tucson, I began to notice drastic changes in my skin and body. It was as if my skin constantly needed more moisturizer and my body required more water to keep up with the dry weather. As soon as summer arrives, as well as the high temperatures, our hotel and local guests will be looking for a break from the heat and dryness and solutions to improve their skin. What can someone expect when coming in for a skin hydrating treatment? Our guests should expect an amazing Ritz-Carlton spa experience, visible changes in their skin and home care recommendations from our professional staff. In particular, treatments focused on how to survive arid weather of the Sonoran Desert. 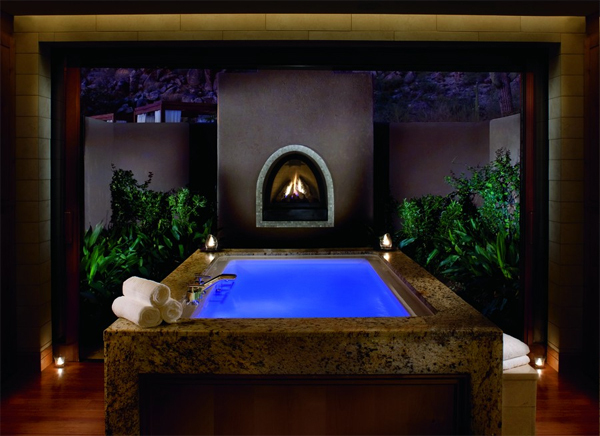 What is on the horizon for The Ritz-Carlton Spa, Dove Mountain? 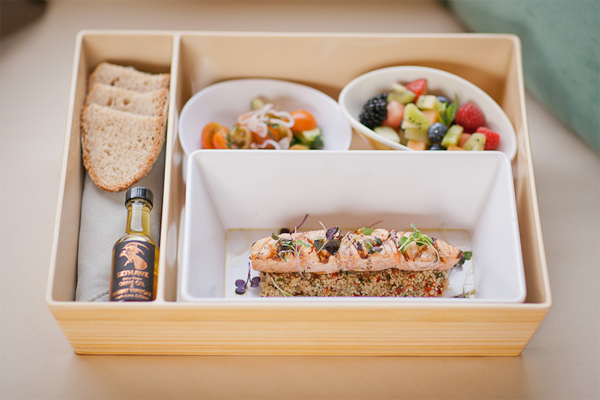 We plan to enhance our spa experience with the introduction of healthy prix fixe spa lunch menus, an expanded skin-hydration offering, new cabana experiences that incorporate spa, and an especially warm welcome to our neighbors throughout Arizona. The Ritz-Carlton, Dove Mountain, 520.572.3030, www.ritzcarlton.com/dovemountain.